Research supports Obama’s claim. 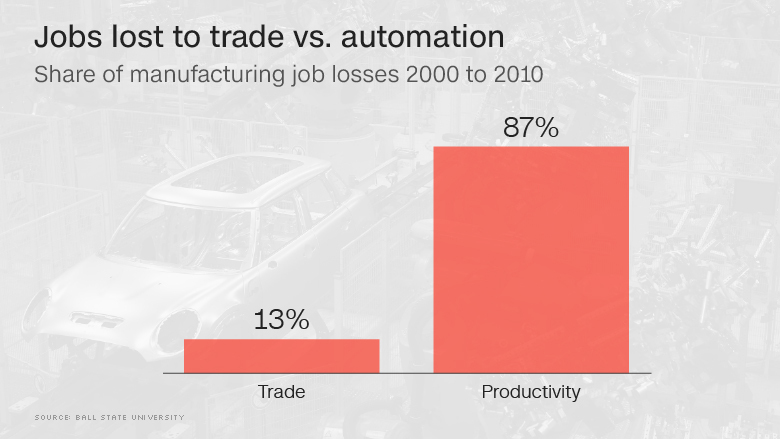 Far more jobs are lost to robots and automation than trade with China, Mexico or any other country. 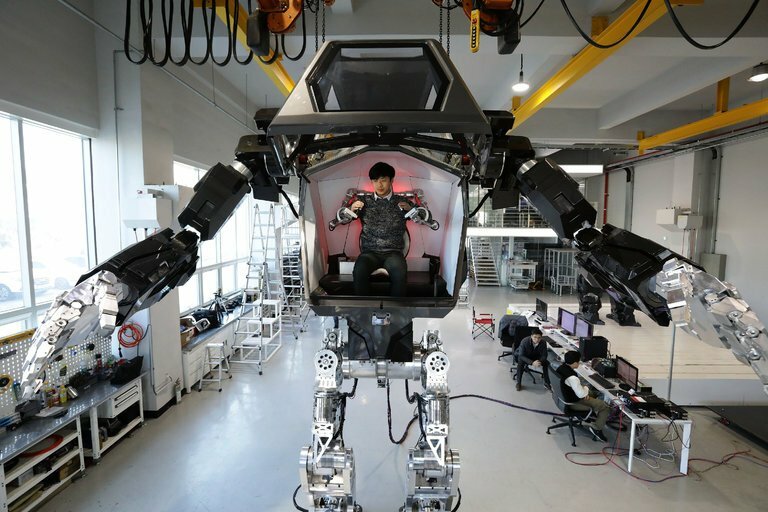 The US should invest more in robots in order to compete with countries like China. 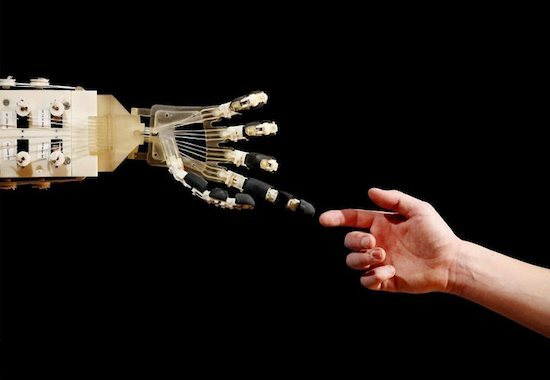 A report of the McKinsey Global Institute’s research on the future of work and the potential impacts of data and analytics, automation, robotics and artificial intelligence on the global economy. Even though an automated workforce is coming, it will take a lot longer than we think. 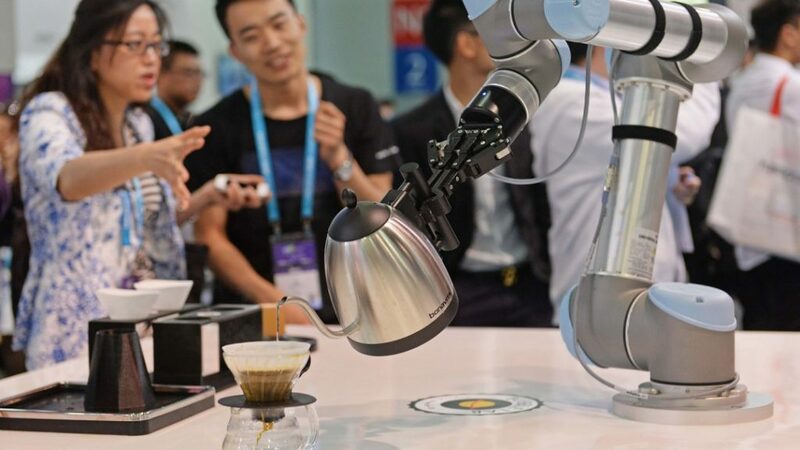 Hindrances to automation include technical possibility, economics, labor markets, regulations and social attitudes.